Your Glasgow photo booth hire will be something truly unique and stylish with our range of bespoke photo booths. Each booth provides the same features, the difference is in style so choose the perfect booth to match the theme of your event in Glasgow. Planning your wedding in Glasgow and looking to rent a photo booth that will look spectacular in your wedding venue? 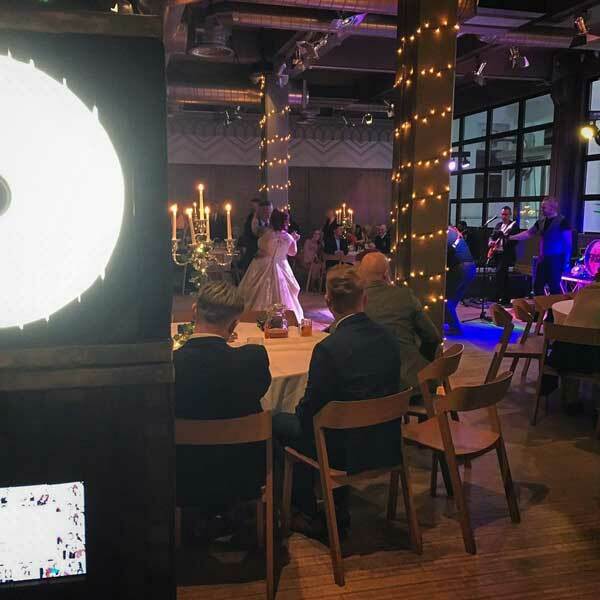 Set yourself apart from the crowd with your very own unique wedding photo booth unlike any other in Glasgow. Barry & Jade threw a Halloween themed wedding in Glasgow that their friends and family will never forget. The wedding reception was held in WEST On The Green using the wedding courtyard with stunning views into the working brewery. Lots of carved pumpkins were used as centrepieces and their wedding invitations even included some sugar skulls! Our highlight was creating the custom wooden guest book and print designs to incorporate the iconic Glasgow Templeton Building. Ricky & Georgina's photo booth supplier fell through at the last minute, luckily we were on hand to save the day. The Bride & Groom had pulled out all of the stops to ensure their friends and family had the best experience possible. The wedding reception was held in one of our favourite Glasgow Wedding Venues and they transformed the space into the Gatsby themed wedding they had dreamed of. Ricky & Georgina were such a lovely couple to work with and their guests made full use of the photo booth. 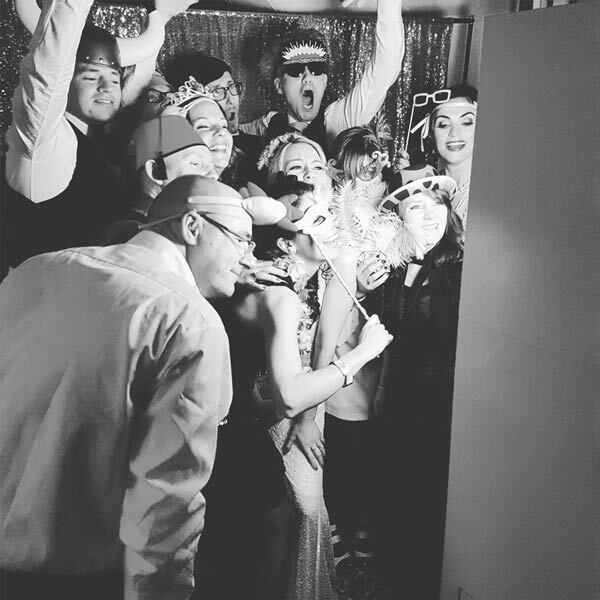 Your party is the perfect opportunity to hire a photo booth in Glasgow to keep your friends and family entertained for hours. You can also customise your Glasgow party photo booth hire with a choice of extra additions to truly make it your own. Hire a Corporate photo booth in Glasgow to easily achieve your marketing objectives. Odd Box love to travel all over Scotland and we are always excited to deliver our Glasgow photo booth hire experience to new and familiar venues. 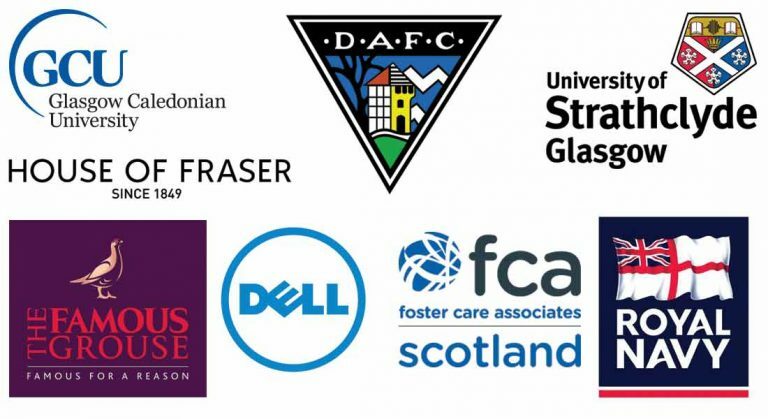 Rutherglen, Paisley, Bishopbriggs, Lenzie, Lennoxtown, Cumbernauld, Hamilton, Coatbridge, East Kilbride, Clydebank, Dumbarton, Milngavie, Motherwell, Dumfries. The Cruin, Glasgow Grand Central Hotel, Oran Mor, SWG3, Springkell House, Loch Lomond Golf Club, Sherbrooke Castle Hotel, Carnbooth House Hotel, 29 Royal Exchange Square, House for an Art Lover, Hilton Glasgow, Trades Hall, Castlecary Hotel, Arta, Pollok House, Lodge on Loch Lomond.